EXETER PLUMBING & HEATING DEALS. ENDS 30TH JANUARY 2019. Get fantastic offers from Exeter Based - Absolute Plumbing & Heating. 20% OFF ALREADY APPLIED TO DEALS.Last years stock clearance. 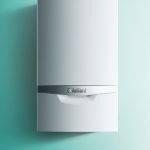 Intergas Eco RF Autumn Deal. This Months Recommended Star Special Offer. Boiler Make: Intergas Eco Rf. With Honeywell Programmer. Powerflush included in price. Weather Compensation Control Included. Magnetic Radiator and pipe cleaner installed too. Call Exeter 01392841782 for details. 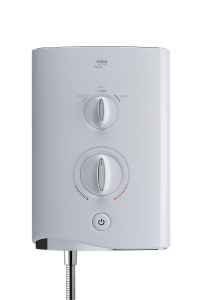 Intergas Rapid Combi Boiler 32kw. 6yr warranty. 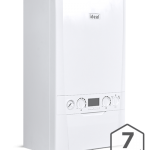 Only four moving parts gas Combi boiler. No diverter valve to go wrong, so you always have hot water. Glow Worm 24 kw Combi Bundle Deal. Glow Worm 30 Kw Combi Boiler Installed £1390 Comes fitted with Magnetic Cleaner. Powerflush Included central heating radiator & pipework clean out. Weather Compensation Control. Glow Worm Betacom 24 kw Combi Bundle Deal with 3 Free k1 600 x 400 single panel Radiators. Glow Worm 24 Kw Combi Boiler Installed £1390 Comes fitted with Magnetic Cleaner. Powerflush Included central heating radiator & pipework clean out. Weather Compensation Control. 2 years guarantee – Parts and labour guarantee for 2 years with an option to extend to 6 years*. 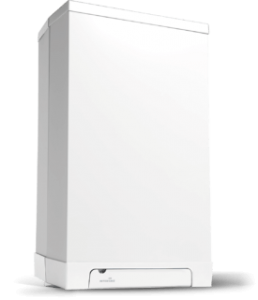 Logic Plus Combi Boiler 24kw Deal. Ferroli Modena HE 27c Combi Boiler Installed total £1400. Fitted with magnetic filter. Powerflush included. Weather Compensation Control. 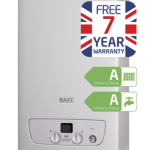 Baxi 600 Combi Boiler 24kw Deal. Vaillant Advance 25kw Combi Boiler Installed £1400. Fitted with magnetic filter. Powerflush included. Weather Compensation Control a requirement of energy efficiency march 2018. Please call for prices. 5yr Manufactures Waranty. 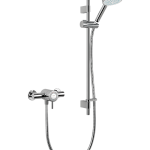 Its sleek, refined and uncluttered look is ideal for a contemporary or family bathroom, plus its single control makes it easy to use. Suitable for all systems. Contact us for installation prices/ supply & fit. Limited time only. 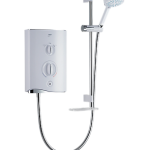 Mira Meta Electric Shower 8.5 kw Installation. Please call for prices for your new shower installation. 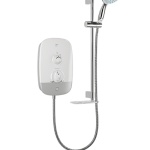 Mira Sport Multi-fit 9.5kw Shower Installation. Please call for prices. Contact us for installation prices/supply & fit. Limited time only. Mira Select Flex Shower Installation. 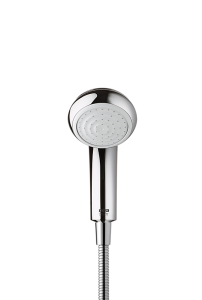 Designed for any water system. Please call for prices for your new shower installation. Contact us for installation prices/supply & fit. Limited time only. 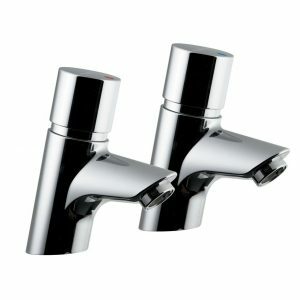 Armitage Shanks Basin Taps. Built-in shut off water mechanism if left on by kids. 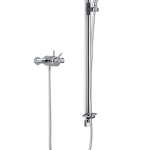 Self closing pillar taps avoids wasting water and energy. 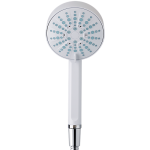 Compliant on the majority of BREEAM schemes Includes additional water saving anti-vandal outlet nozzle. 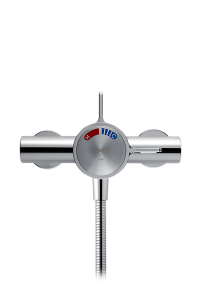 Laminar flow pressure, compensation regulator with maximum 3.7 litre per minute flow rate.